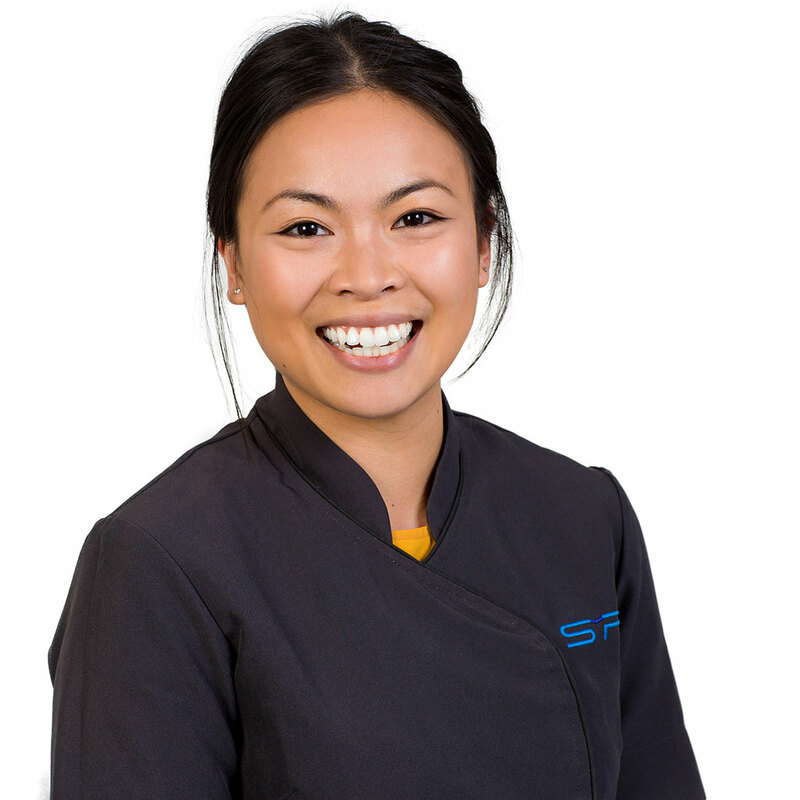 Tracy has a strong passion in working in the wonderful world of orthodontics and hence been a part of the Sable and Pepicelli team since she graduated in 2013, from La Trobe University. She enjoys working in the company of young children and love being able to be a part of their dental journey in achieving a beautiful smile and great dental health. Additionally, Tracy also works in a private dental clinic where she works with both children and adults in providing preventative dental care. In her spare time, Tracy enjoys her time training and cycling with her partner Jacob.